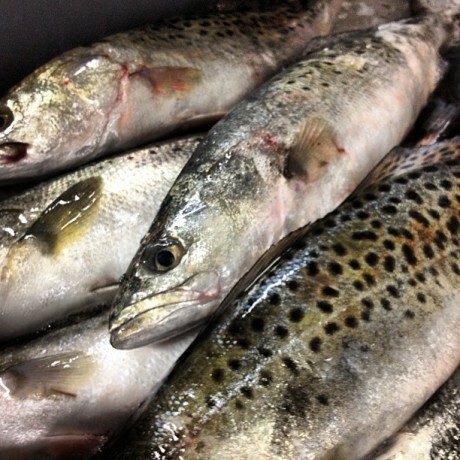 Weakfish are a close relative of the speckled trout and a member of the Drum family. 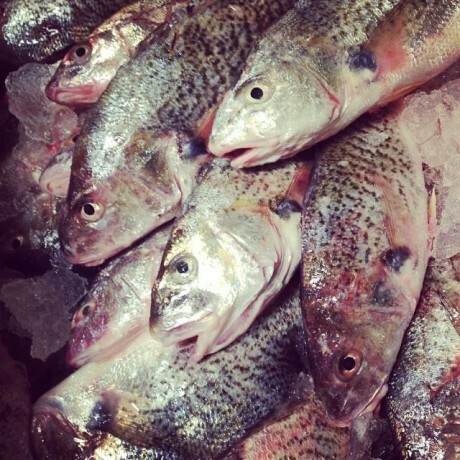 They spend much of their young life in estuaries and coastal waters. They especially like to hang out near grassy beds where their prey is concentrated. 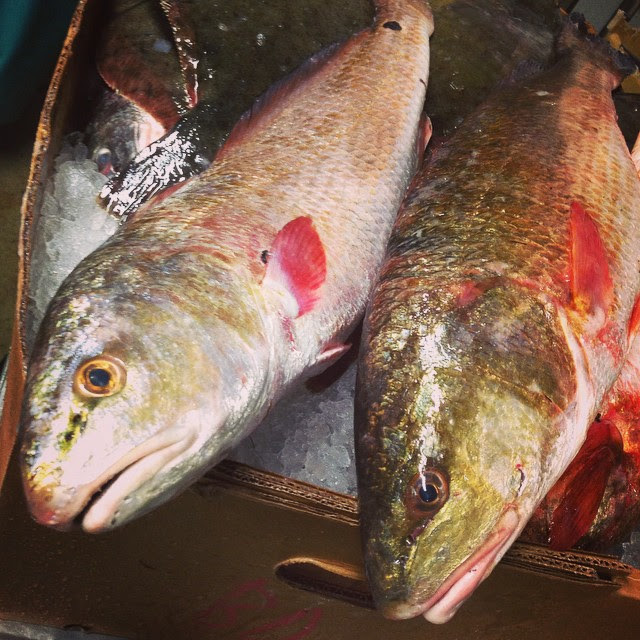 Weakfish eat smaller fish like croaker, spot, as well as shrimp and crabs. 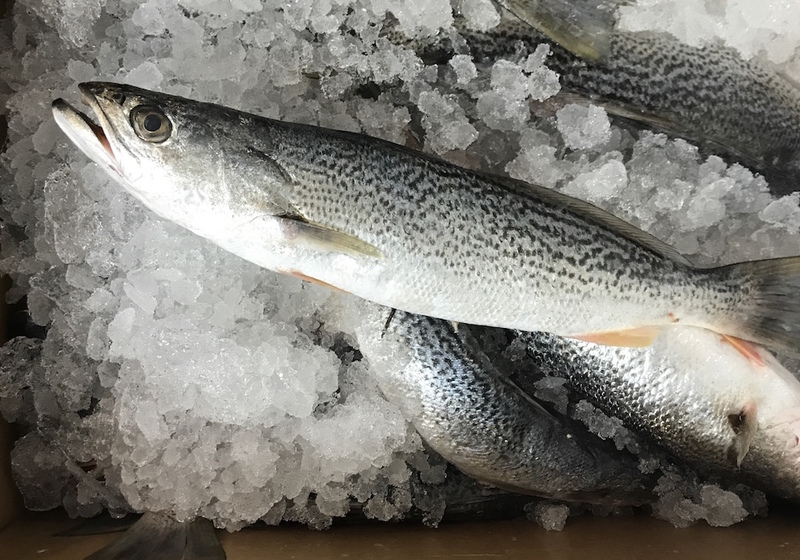 Weakfish has a unique flavor, similar to its relatives in the Drum family. 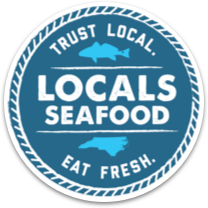 It has medium flavor with a nice briny tang. The meat flakes delicately, making it suitable for roasting, pan sauteing, or frying.